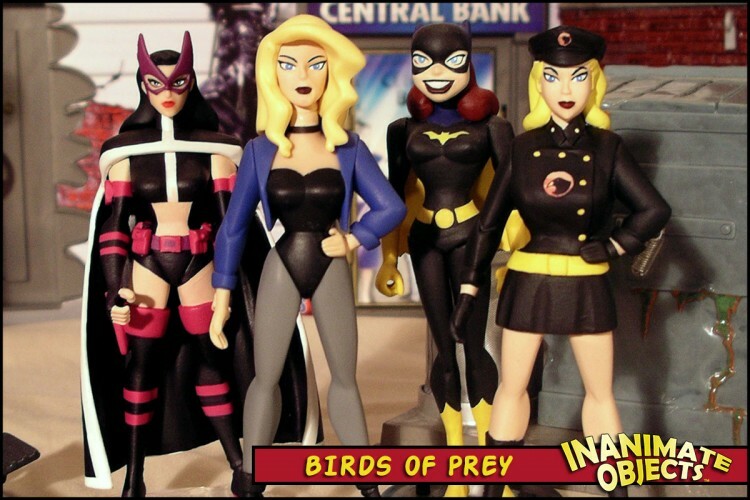 I am so very pleased that Mattel has seen fit to release a Black Canary figure. This is something we would have never seen under Hasbro’s rule. 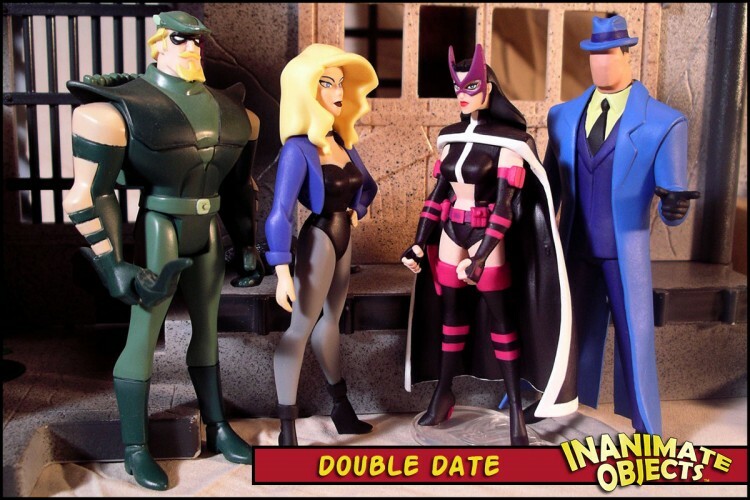 So first off, thank you Mattel. Thank you for making the fans happy. That being said, there is room for improvement. Poor Dinah’s face is not only off-model, it’s just plain weird looking. When I first saw photos of the released figure, I though the issue was simply the paint applications, and could be easily corrected with another paint job. Sadly, this was not the case. The face sculpt is… odd. (See the image below.) The eyes are far too close together. So I removed the hair and swapped the head with an animated Witchblade figure. With an accurate paint job, I’m much happier with the figure now. I also added the boot cuffs with Kneadatite. 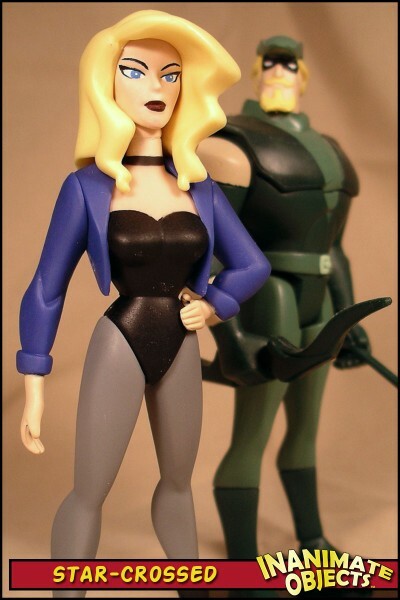 Again, thanks for making a Black Canary Mattel. I don’t mind making a few corrections, as long as we keep seeing new characters on the pegs. Now that you show me the figure I realized the original didn’t have the boots like that !!! Adds another for me to work on!!!!! !